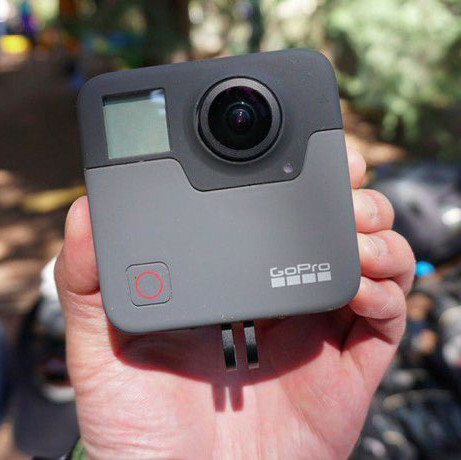 now you’ll never miss a moment, capture it all with this! going for $800 in stores, camera takes 5.2k spherical videos and 18mp photos with front and back lenses allowing you to record everything. 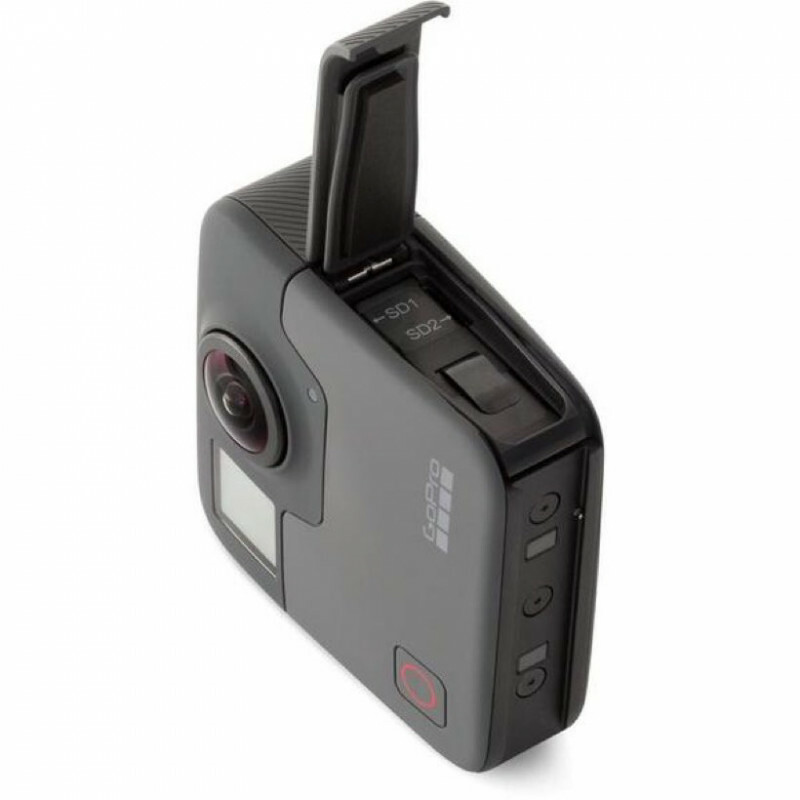 spherical surround sound and voice commands allow this camera to be completely hands free with use. 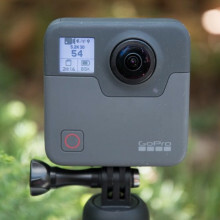 camera is also waterproof up to 16’. 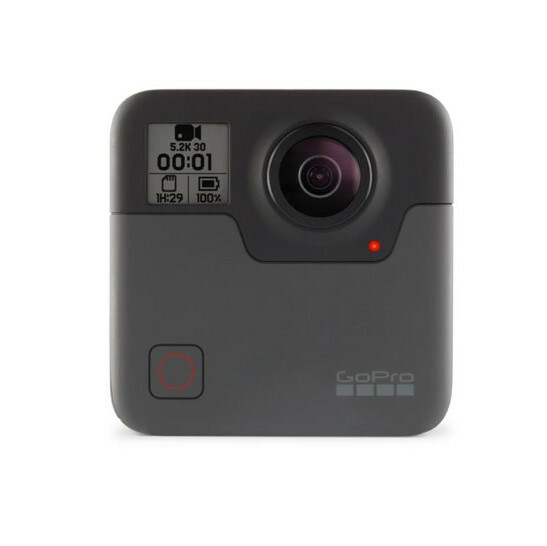 pair the camera with the gopro app to edit videos on the go.